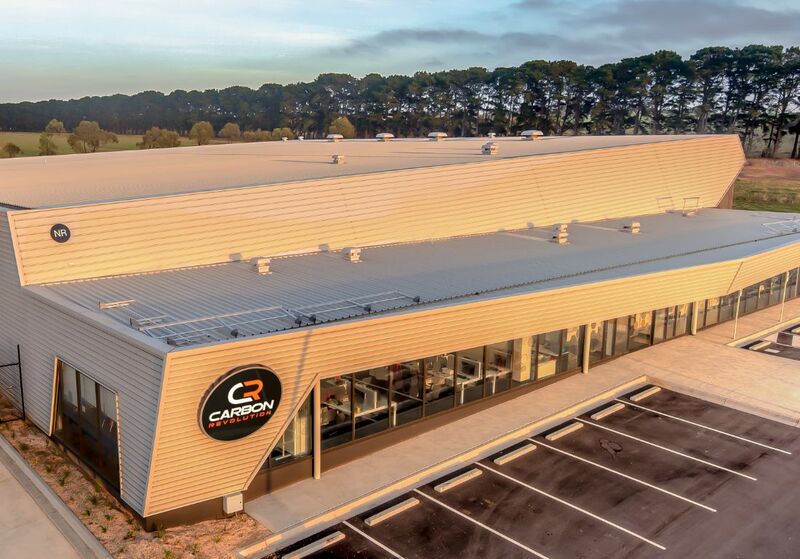 We provide a range of Roofing Installations, Wall Cladding and the associated Roof Plumbing for a range of Commercial and Industrial clients across the Greater Geelong, Bellarine Peninsula, Surfcoast and South West Melbourne regions. ​We provide free no obligation quotes for commercial and industrial projects. So please don't hesitate to contact us today. At Geelong Roofing we pride ourselves on our extensive knowledge, experience and understanding of Roofing Systems, providing a range of maintenance and repair services to Commercial and Industrial clients. Copyright (c) 2016 Geelongroofing.com.au All rights reserved.